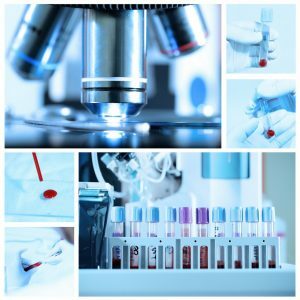 Our Cutting Edge Digital Blood Diagnostic Equipment and Highly Reactive Team affords us the ability to perform blood panels in-house to accurately diagnose conditions like diabetes, kidney and liver disease, pancreatitis and various other diseases within 15 minutes. 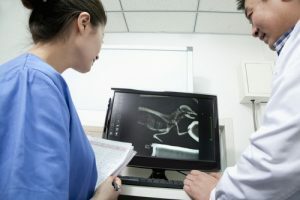 In addition, we offer state-of-the-art advanced digital radiography allowing us to have x-rays thoroughly reviewed by a Board Certified Radiologist. During our open hours, we are here to perform all follow up care. We are here to help. Feel free to contact our Veterinary team with any additional questions. If your pet is at or has been at the emergency center, please let us know so we can ensure all medical records and case information is made available to us to ensure the highest quality of post-emergency treatment for your pet by our staff.